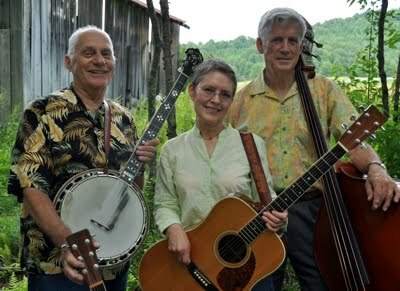 Some bluegrass legends are visiting Toogenblik on 22 June: Eddie & Martha Adcock with Tom Gray. Eddie Adcock and Tom Gray were founders of the legendary Country Gentlemen. Tom Gray was one of the founders of the Seldom Scene. Don't miss their only concert in Belgium.